Make your household feel a lot more homely by adding this fantastic Hampstead Media Unit. It would look brilliant in any home because of its simplistic yet contemporary style. It has a gorgeous blend of woods, a birchwood base with an oak wood top creating one fantastic media unit. 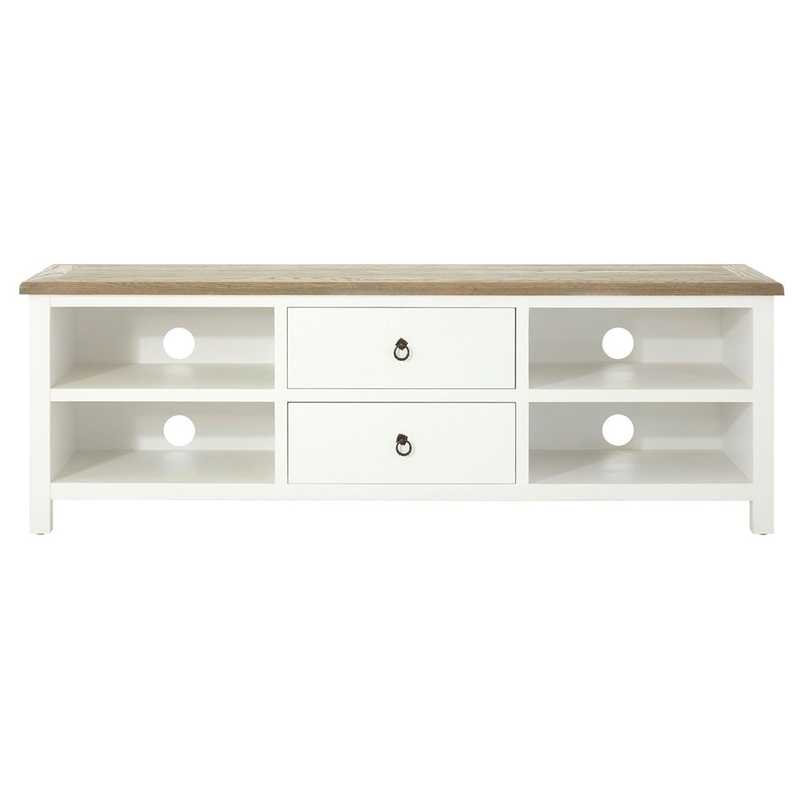 As well as beautiful, this TV unit also has a lot of storage space and is very practical.